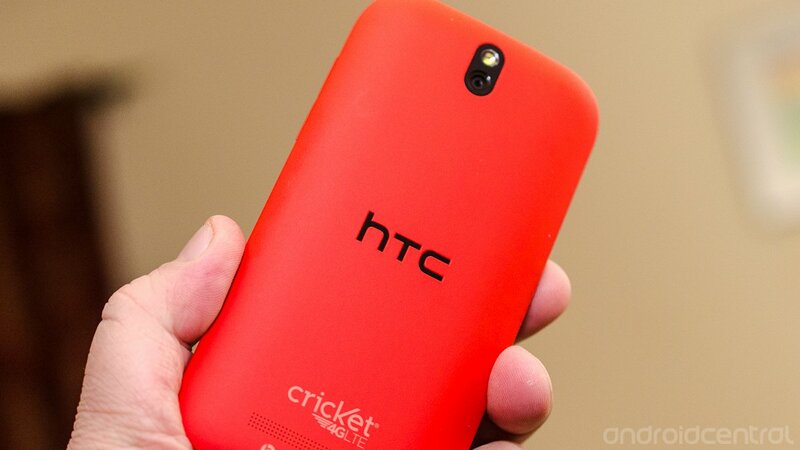 Cricket has officially put the HTC One SV (read our review) up for sale on its website, bringing this little red beauty to willing customers for $369 without a contract. This decidedly mid-range priced device with some high-end flare is an interesting prospect for Cricket customers looking to stick with their carrier and have a quality handset. The One SV has a 4.3-inch WVGA display (read how Jerry feels about that,) Snapdragon S4 processor at 1.2GHz, a 5MP camera and that undeniably HTC "One" design wrapped around it. The device is running Android 4.0 and packing Cricket LTE support as well if it's live in your area, with no increase in your monthly bill for the faster data speeds. Oh, and did we mention that our One SV review is up?